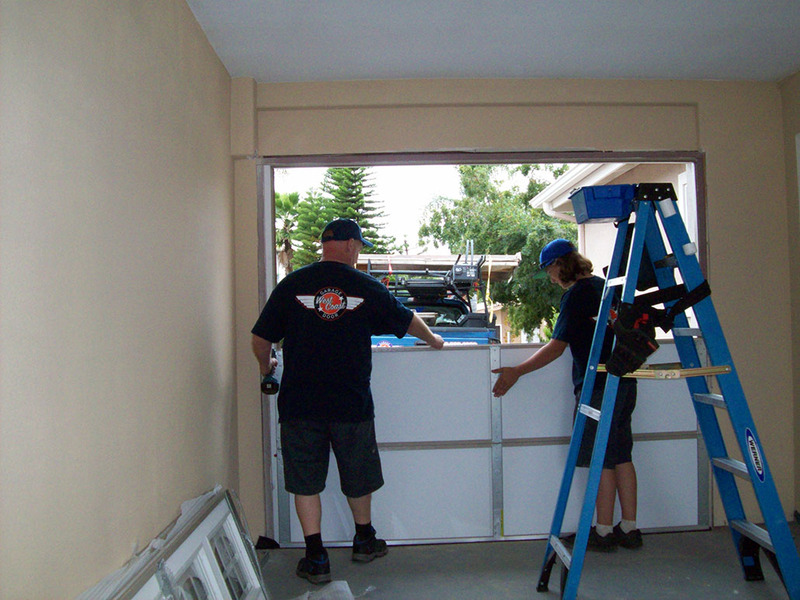 West Coast Garage Door specializes in the repair and installation of residential garage doors. 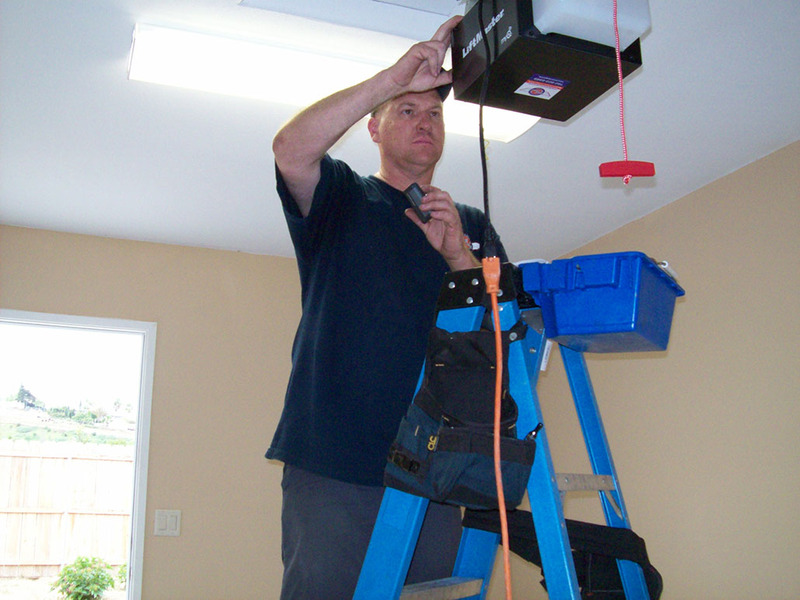 We repair all brands of garage door openers, remote controls, keypads and garage doors. While we take pride in our skills and expertise, our customers are truly the heart of our business. Each customer, their home, and their unique circumstances are treated respectfully. Inviting us into your home requires trust – and we take that very seriously. West Coast Garage Door is owned & operated by Jason Micallef. He began working in the garage door repair industry because he wanted to work with and meet new people daily, have the independence of being on the road, and perform duties that tap into his technical and mechanical expertise. 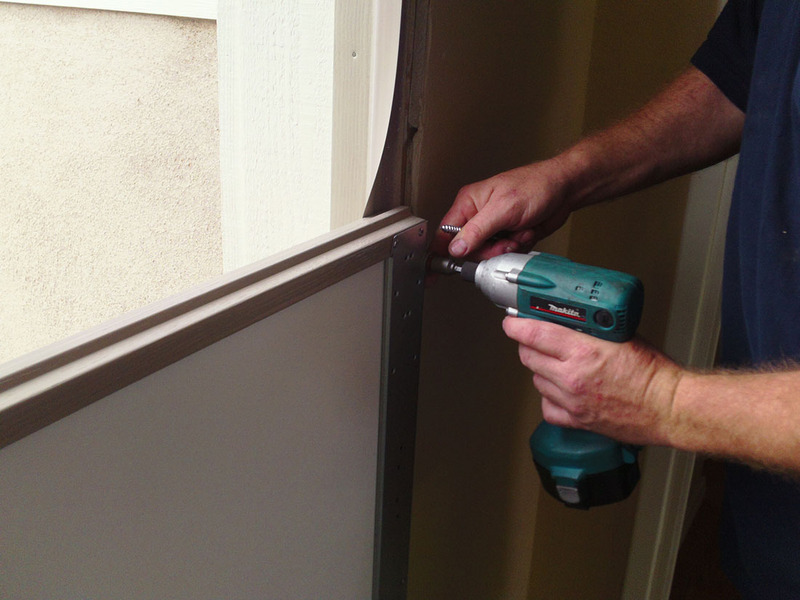 Soon after Jason began his career in garage door repair and installation, he decided that going solo would allow him to better serve his customers. 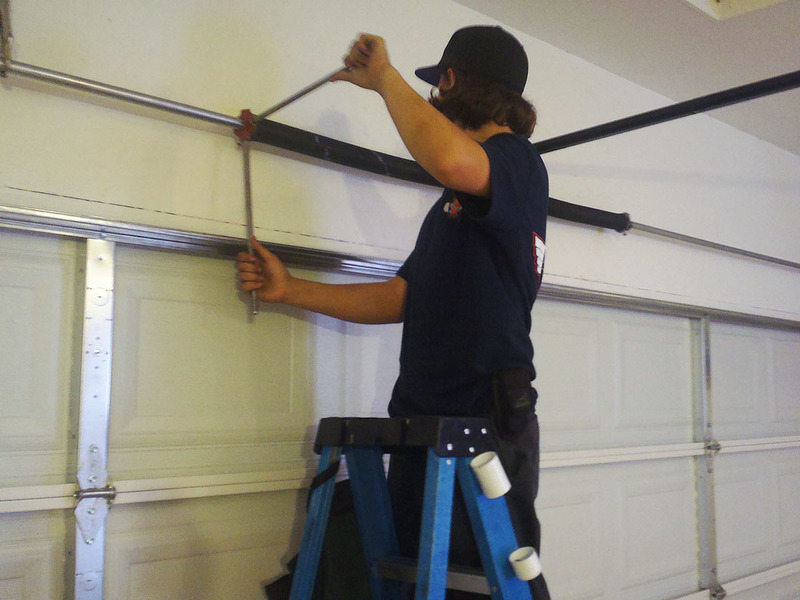 When previous customers and new referrals began contacting him directly with service requests, he knew the time was right – and in 2010 West Coast Garage Door was born. West Coast is now a fast growing family-run business where all members play a part. Jason is the owner and lead tech, Susan (his wife) creates all the artwork and marketing material, and Jared (their son) assists with garage door repairs and installations. And of course, the family business wouldn’t be complete without their dogs (Zoey, Bear and Mica) to make sure their respective human stays on-task.